Disney on Ice return to Aberdeen for the first set of shows in the 2015 production ‘Magical Ice Festival’. 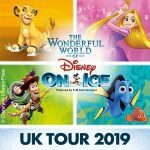 Coming to the cities AECC GE Oil and Gas Arena, Disney on Ice catapults the audience into a magical realm where Disney favourites come to life on the ice. 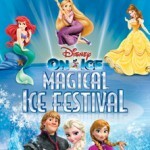 With some of the very best choreography, stunning outfits and costumes and foot tapping music ‘Magical Ice Festival‘ will captivate audiences of all ages. 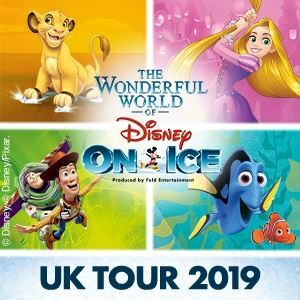 This year the show features characters and songs from the smash hit ‘Frozen‘ alongside a whole host of classic Disney faces from ‘The Little Mermaid‘, ‘Tangled‘, ‘Beauty and the Beast‘ and many more. Now booking for shows from Wednesday 11 March 2015 through to Sunday 15 March 2015.